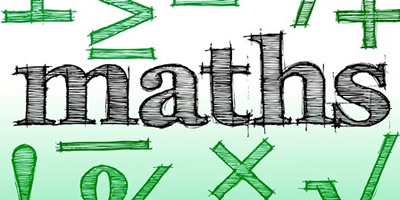 Here are a few links that can be used to help with revision for mathematics. 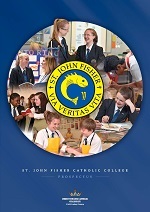 We are in the last couple of weeks of revision leading up to the Maths GCSE examinations. I have put lots of extra revision questions with answers onto ShowMyHomework so that all students can access extra material to practise as well as to check their answers. Want to boost your grade in Maths?